India is one nation where all religions find home. India has accepted diverse cultures, tradition and religions with open arms which make it a multi-religious country. All parts of India, especially North India, is dotted with more Indigo Drywall than its fair share of religious places showcasing the beliefs and values of Indians towards their religion. Here are some of the top religious destinations in North India where spirituality and serenity dwell in real sense. 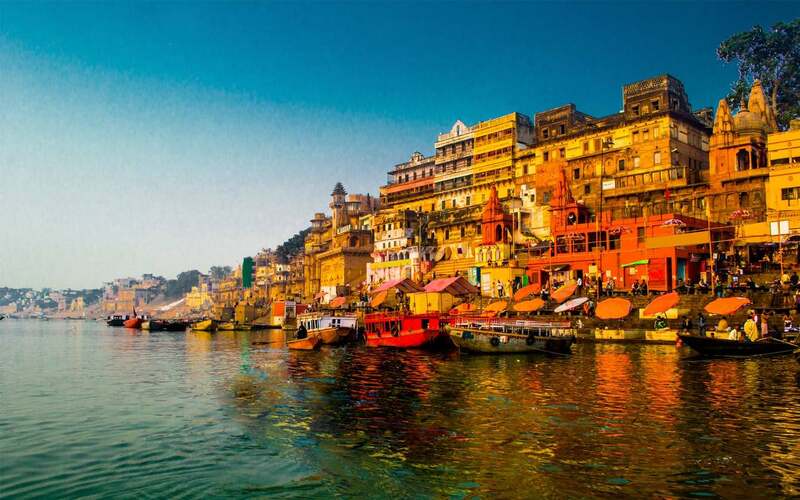 Oozing spirituality in the air, Varanasi is peacefully residing on the ghats of River Ganges in Uttar Pradesh. The city has age old history, making it a rich destination among religion enthusiasts. Varanasi remains a significant holy destination of the Sapta Puris. Millions of pilgrims flock here every year to take dip into the holy waters of Ganga. Pilgrims also believe that dying here helps you in escaping the vicious cycle of birth and death. One can spend days sitting along the ghats of Varanasi or enjoying a boat ride to catch beautiful glimpse of this astonishing city. 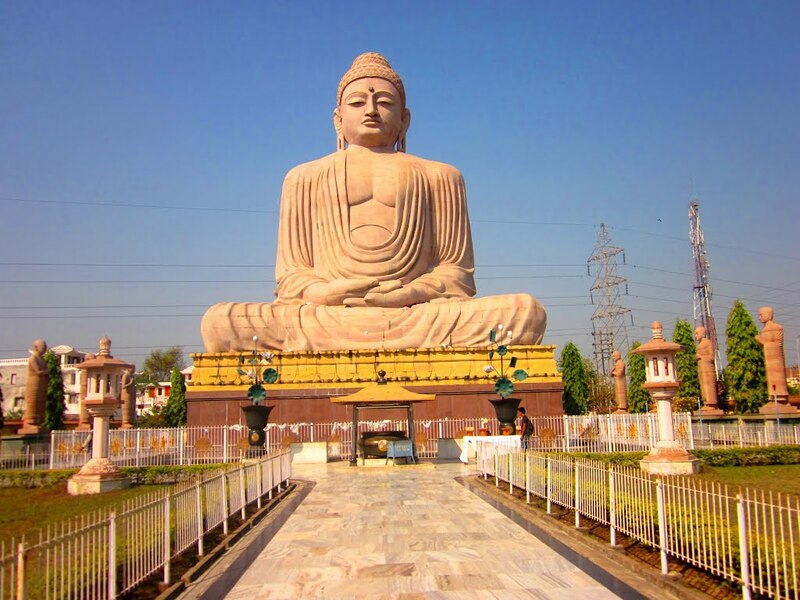 A significant site among Buddhists, Bodh Gaya in Bihar is the place where Siddhartha Gautama attained enlightenment and became Buddha. Visiting Bodh Gaya is like visiting some other planet where even the winds caress your mind and body. The Bodhi Tree has great significance. People flock here to immerse themselves in some meditation therapy to forget all worldly sorrows. The Mahabodhi Temple, a UNESCO World Heritage Site, is the most famous religious spot here where people visit to meditate. 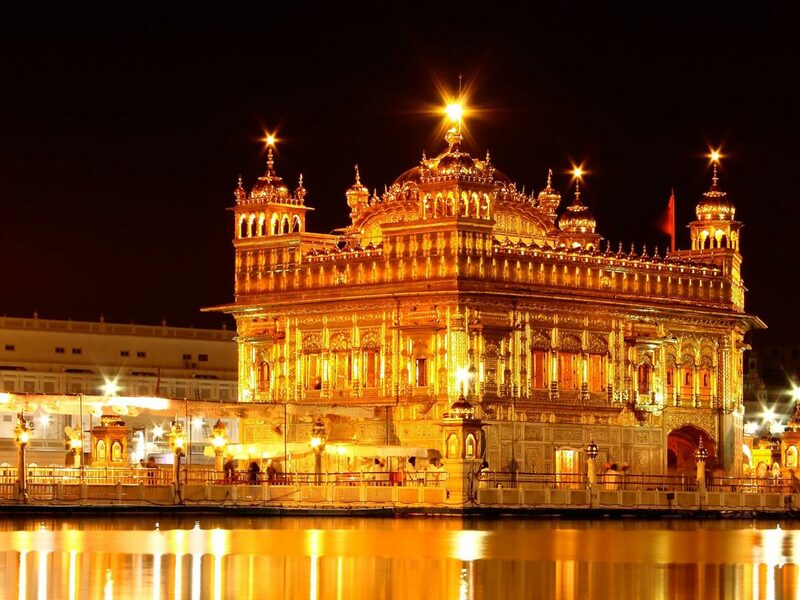 The Golden Temple is a gold plated Sikh Gurudwara in Punjab which is visited by people of all religions. The Golden Temple was founded by the fifth Sikh guru, Guru Arjan, and its construction work was completed in 1604. 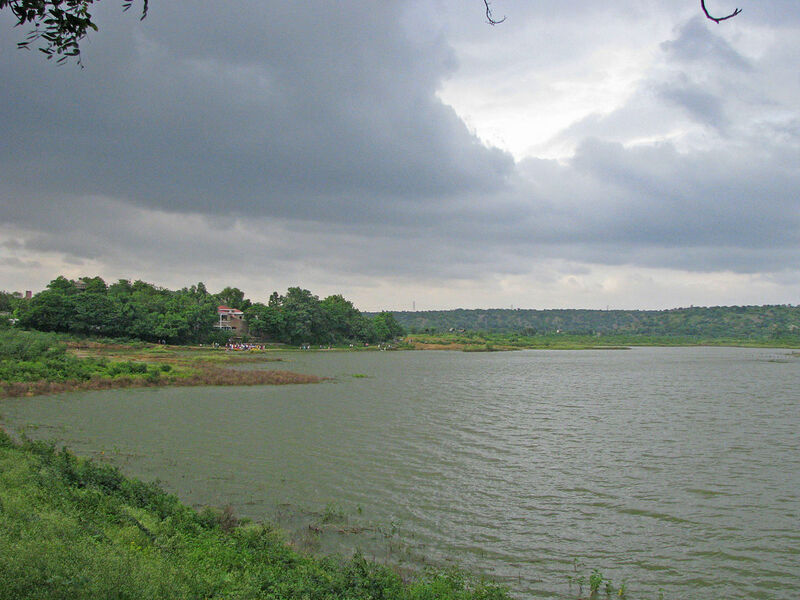 Spend some time at the Amrit Sarovar, holy tank, where pilgrims take a dip to wash away all their sins. The beauty of this Gurudwara looks astonishing, especially during sunset when it casts glittering shadows on the waters of Amrit Sarovar. The holiest and busiest religious destination in India, Haridwar is a holy city counted as one of the Sapta Puris (seven holy places). 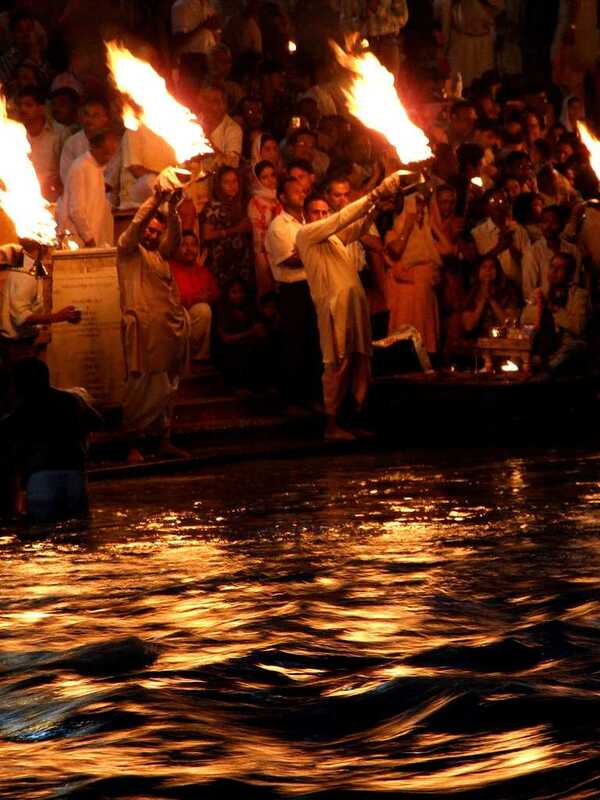 Pilgrims visit here from all over the world to attain moksha by taking a shower in the waters of River Ganga. 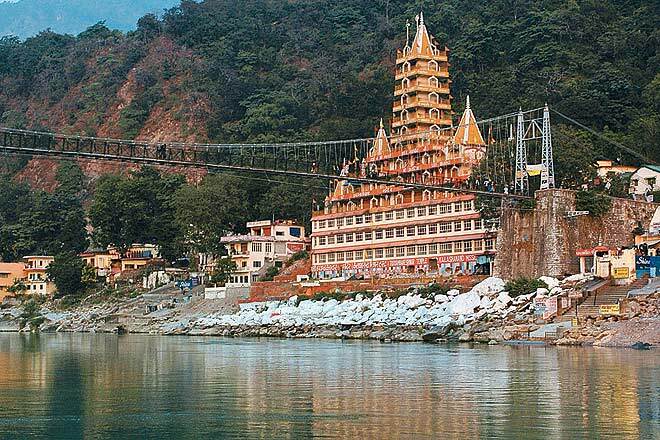 The ghats of Ganga have been dotted with uncountable temples. Spending an evening at Har Ki Pauri, the main ghat here, bestows seamless pleasure as daily Ganga aarti is conducted here every evening. This world famous Hindu temple is located in the three-peaked Trikuta Mountain in Jammu and Kashmir. Vaishno Devi remains the second most visited temple in India after Tirupati Balaji Mandir. Pilgrims take a 13 km trek from Katra to reach the main temple where this temple of goddess resides. Walk to the Vaishno Devi is a beautiful journey where you catch spectacular bird’s eye views of the far stretched Mother Nature. 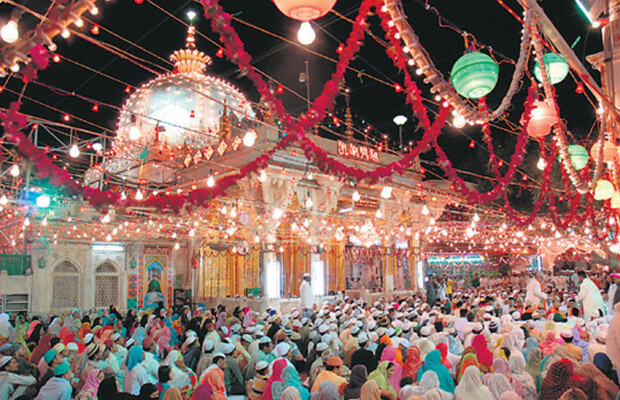 A Sufi shrine of Moinuddin Chisti, Ajmer Sharif Dargahi in Ajmer is visited by people of all religions, caste and creed. The complex features three elaborate gates, including the Nizam Gate, Shahjahani Gate and Buland Darwaza. It is believed that visiting this shrine can fulfil all your wishes. This temple is one of the four Chota Char Dhams. 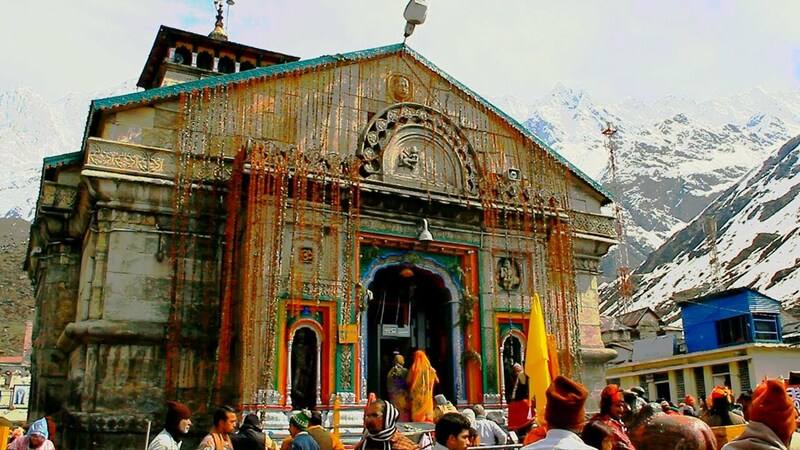 Its location near the Mandakini River in Kedarnath adds to its popularity. 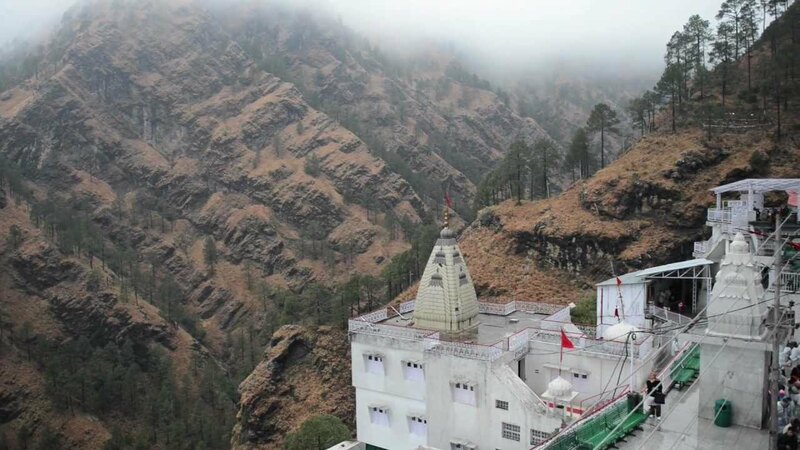 Devotees of Lord Shiva visit this temple by taking a 14 km trek from Gaurikund. It is believed that this temple was initially raised by the Pandavas and was reconstructed by Adi Sankaracharya in 8th century C.E. This spiritual centre of India is also known as the ‘Yoga Capital of the World’. 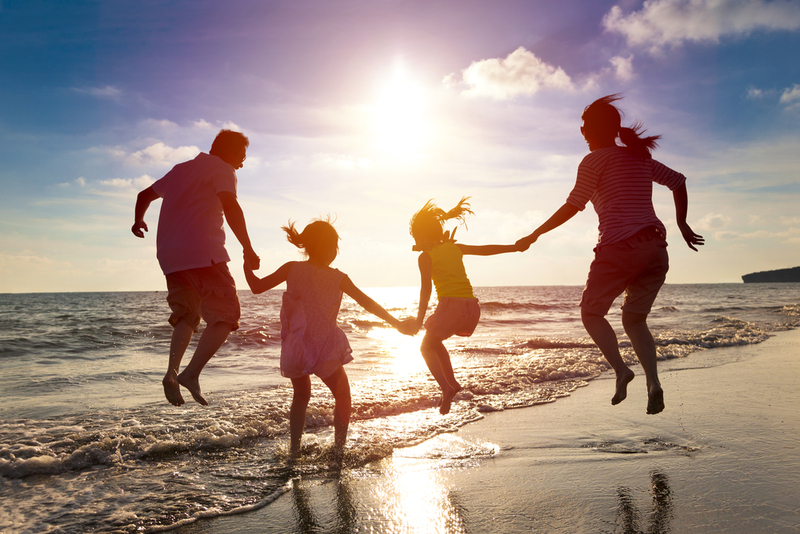 Apart from spiritual reasons, travellers also flock here to partake in Yoga and meditation classes to rejuvenate their mind and body. Rishikesh is also known among adventurers as one can partake in river rafting on the holy river Ganga here. Do not miss an evening aarti at the Triveni Ghat. 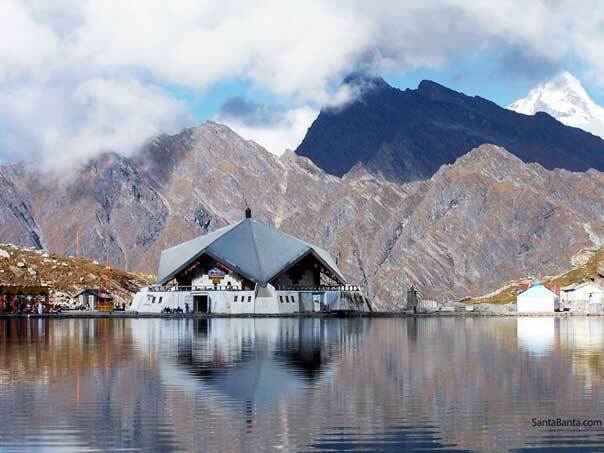 Another popular Sikh pilgrimage, Hemkund Sahib has a charismatic location amidst Himalayan Mountains in Uttarakhand. It is positioned at a height of almost 4,700 m and is dedicated to the tenth Sikh Guru, Guru Gobind Singh. Pilgrims complete a trek of 13 km from Govindghat to reach this holy shrine. This trek is a treat for the devotees of nature as it is blessed with some of the most unseen facets of nature. 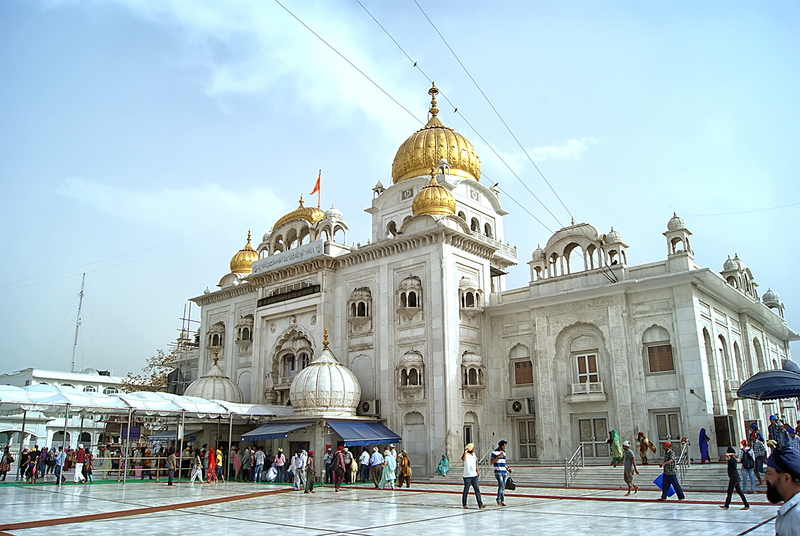 This is another famous gurudwara located in the capital city of Delhi. People of all religions visit here to attain mental solace. Devotees volunteer to cook free vegetarian food similar to a place from the food places near me(langar), which is served to all the visitors. This pearly white complex looks majestic. 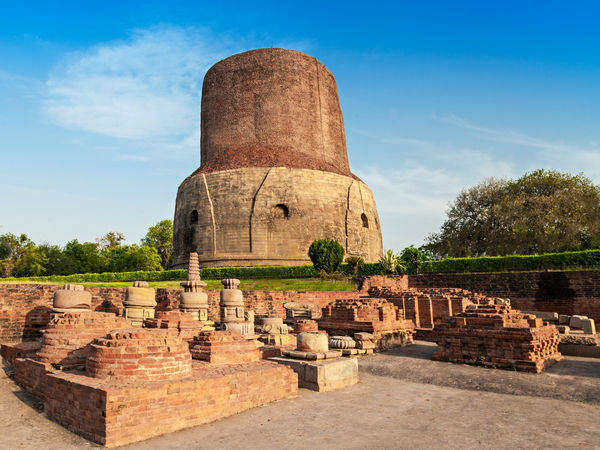 Another popular site among Buddhists, Sarnath is the place where Gautama Buddha gave his first teaching after attaining enlightenment. It remains one of the four significant Buddhist pilgrimage sites on the planet. Apart from this, Sarnath is also a prominent site of Jainism as this is the place where the eleventh Tirthankara, Shreyansanath was born. The most astonishing and exquisite temple complex in India, the Dilwara Jain Temples are located in the only hill station of Rajasthan, Mount Abu. 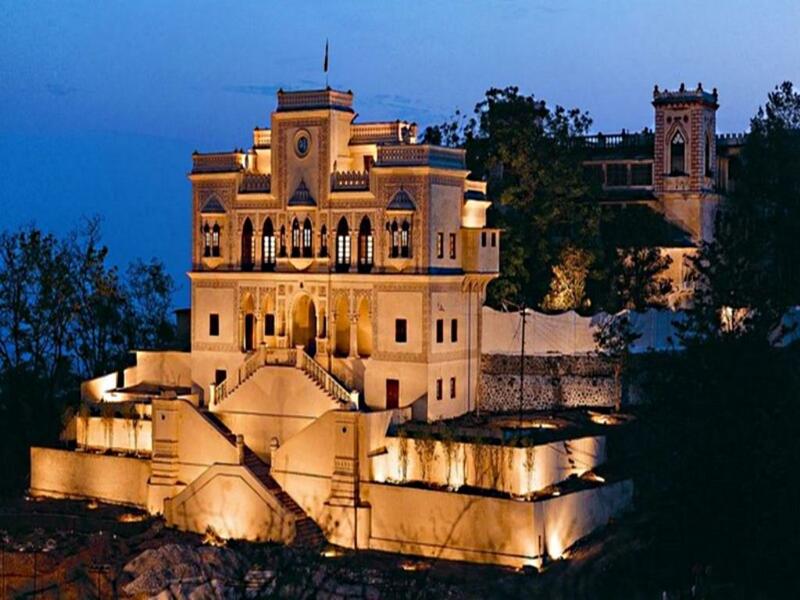 These marble temples are world renowned for their exceptional carvings and stunning vistas. Together it has five temples, including Parshvanath, Luna Vasahi, Mahavir Swami, Vimal Vasahi, and Pithalhar. 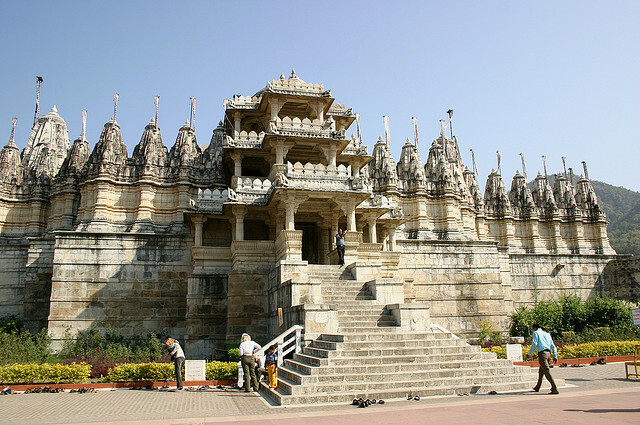 Their impressive construction and architectural marvels make them the finest Jain temples in the world.